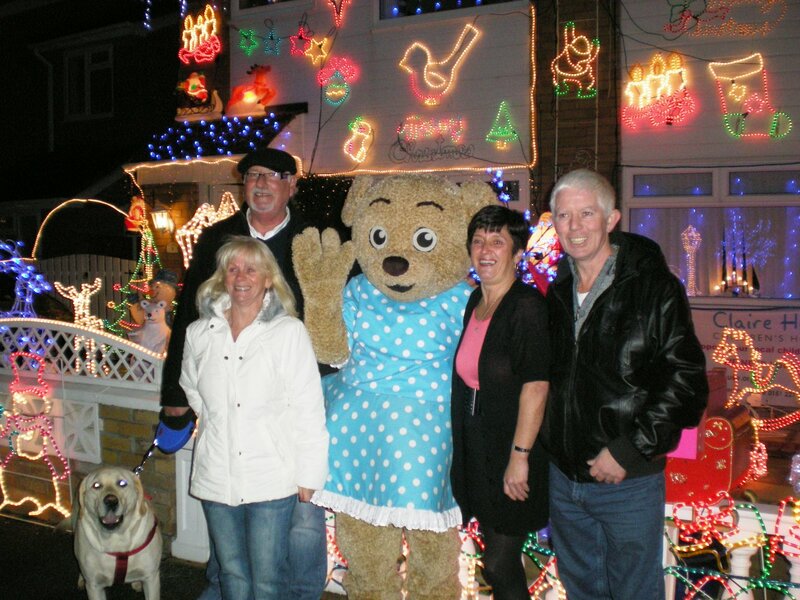 Earlier this evening along with my colleague, Cllr Steve Williams and a large crowd of local residents I went along to Amberley Close in Moreton to witness the switch on of the (second) Moreton Lights by Claire Bear who had come down from Claire House Childrens Hospice to perform the switch on. This is the eighth successive year that the George family and the Williams family have put together such a tremendous display on the fronts of their homes, raising thousands of pounds for Claire House, it has grown so much that many other neighbours are now decorating their homes. It makes me proud to live in Moreton and be part of such a wonderful community. You can read more HERE. Next postA Huge Loss to Merseyside!